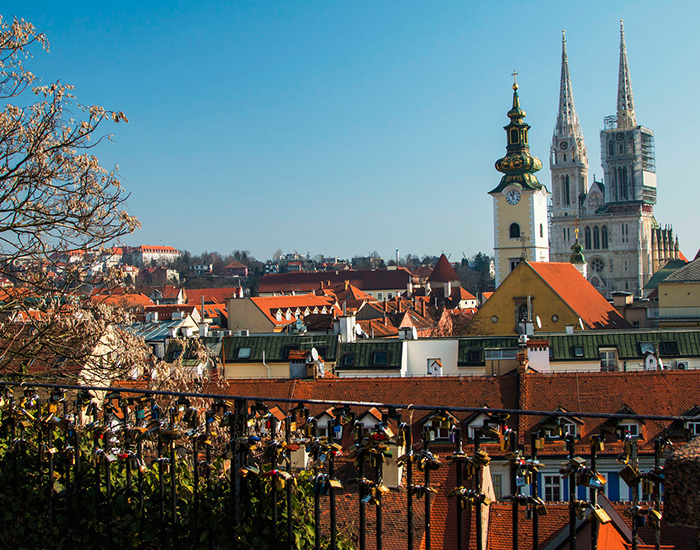 The best thing to do when you first arrive is to take in Zagreb’s wonderful atmosphere, exploring the city with your expert guide. Visit the Upper and Lower Town and discover the main symbols of this magnificent city. 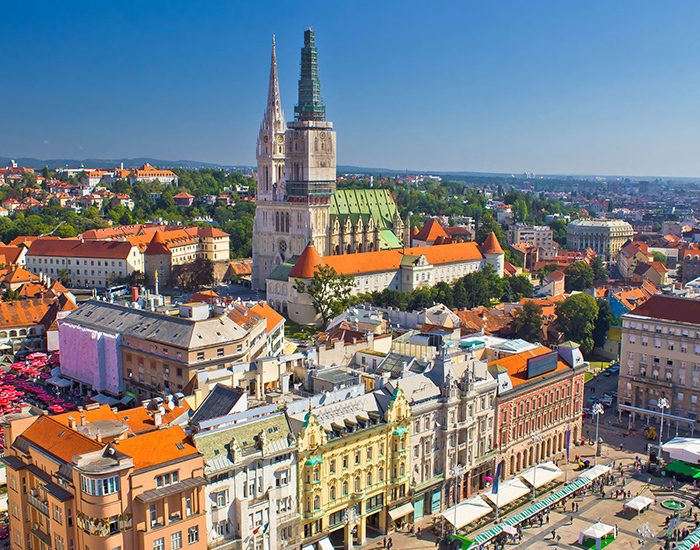 Starting at Ban Jelacic Square, the heart of town, visit St. Stephen Cathedral with its Gothic architecture, the Stone Gate, the unique St. Mark‘s Church with it’s amazing roof, St. Catherine‘s Church, Lotrščak Tower and Zagreb Funicular, the smallest in the world. 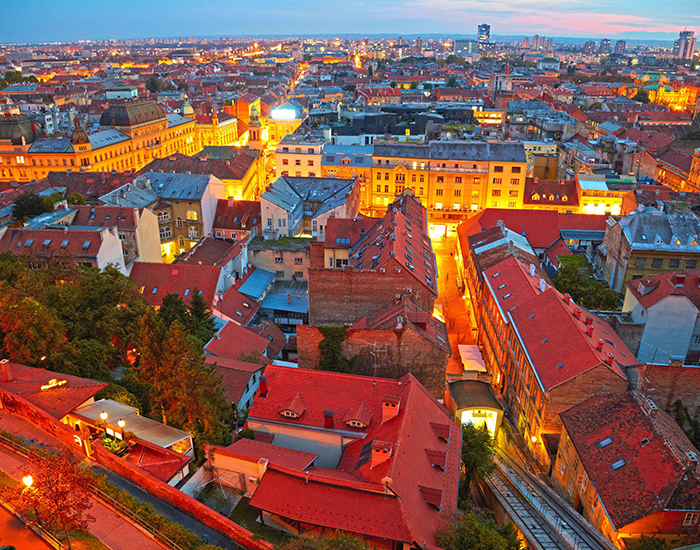 A vibrant capital of Croatia will delight you with its historical heritage, beautiful parks, promenades and Viennese style cafés. Its lively streets and squares bear witness to the coming together of the many cultures that have shaped the identity of the city.